I'm so excited that the re-design of my blog is now complete. It was all down to the amazing work of Amy from Srsly Dsgn - can't recommend her enough, such a lovely girl. 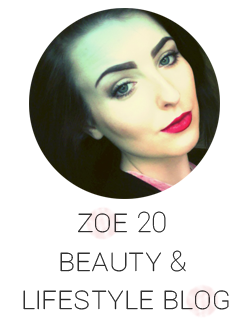 She also has a fantastic beauty blog which you may already know about - Srslylou. If your blog is in need of a redesign or revamp then definitely give Amy a shout. You can also check out her portfolio of work on the Srsly Dsgn website. I can't wait to get back to blogging on the regular, i've certainly missed it.